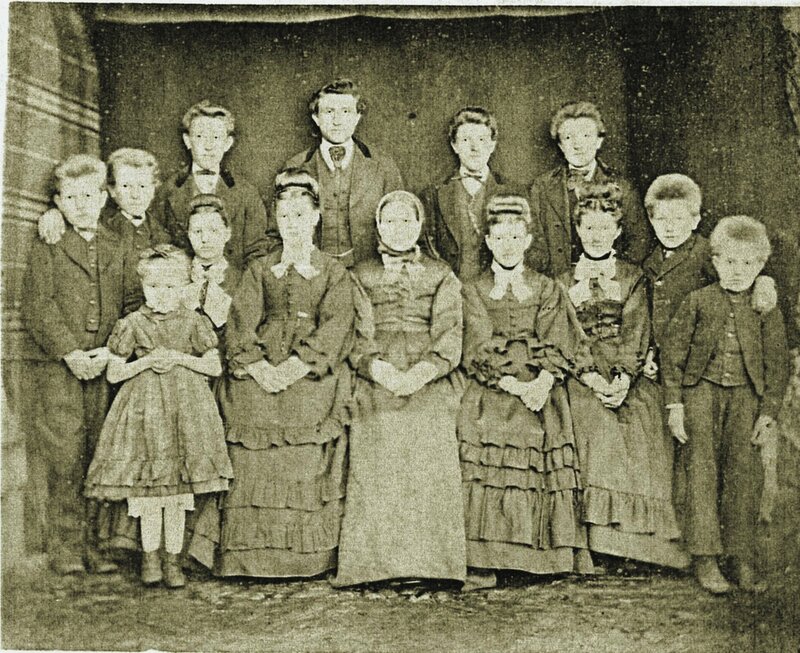 My great-grandfather, Ole Jacobsen, was the eldest of Jacob Olsen and his wife Maren Jensdatter's fourteen children. Thirteen survived infancy, and today their descendants number over 1100! Kirstine Jacobsdatter: (1852-1853) Died in infancy. &COPY;1999-2005 Gary K. Jacobson-All rights reserved. Last updated on 2OCT2005.